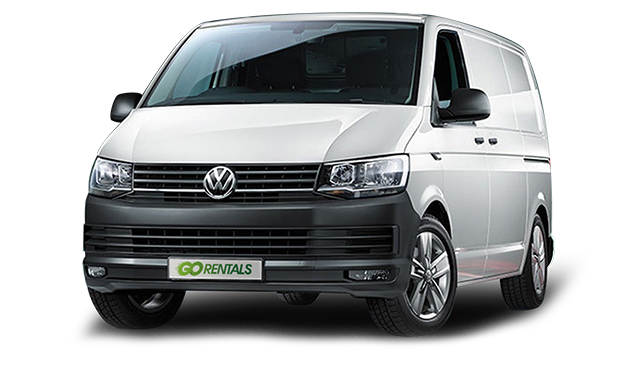 Welcome to Go Rentals of London, where you can rent your ideal automatic van or car online immediately, and then pick it up from over 120 locations in and around the capital. As experts with over 25 years of care hire experience, you’ll be in safe, professional and knowledgeable hands. We’re here to help guide you on whatever vehicle you need to rent. 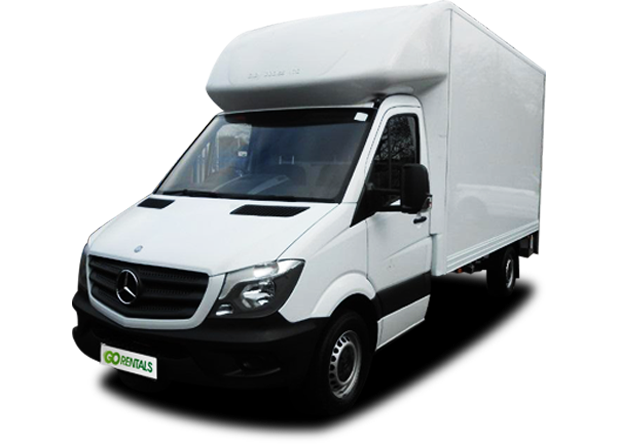 Below you’ll find our van hire selection for all your transporting needs. Choose your model, get the quote and then make your booking – it’s that simple. 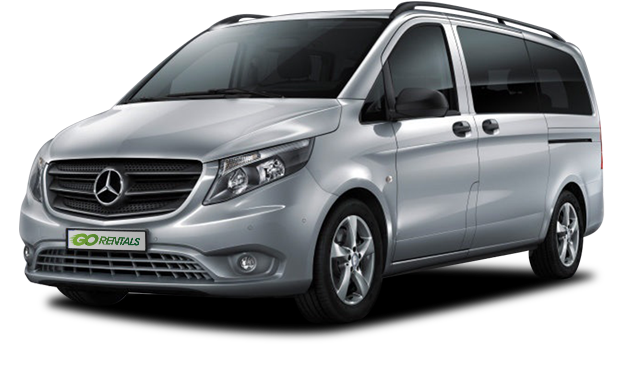 And if you’re looking for a different type of vehicle, just look here for minibus hire, MPV hire and/or 4x4 hire. Take your time – make your choice – then get in touch, and we’ll see you soon. The T6 is the 6th generation of Transporter, it’s extremely stylish, and is packed with a range of nifty gadgets designed for your added comfort and safety. Inside the cabin, all the features are “easy reach” and include; cup holder, multiple storage compartments and DAB radio. A great van for transporting your everyday things from A to B. This panel automatic van has an impressive cargo volume of up to 17 cubic metres – and you can load this baby from 3 sides. 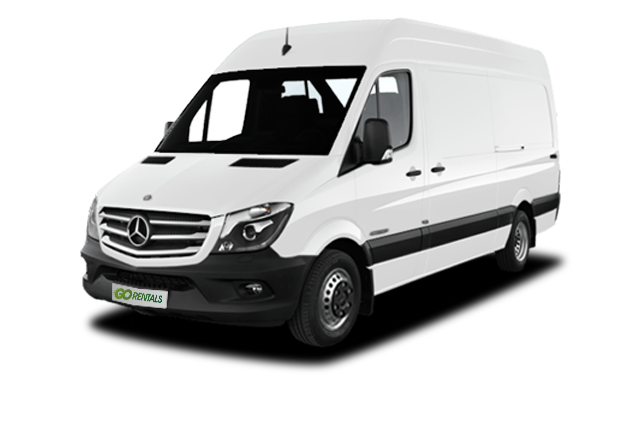 The Sprinter is an idea1 van for whatever your transport requirements may be. Great safety features come with his bigger van, including Crosswind Assist, to avoid lane drift, and Adaptive ESP® dynamic handling control which modulates the braking system in line with cargo load. Big jobs require big vans. This is a great sized box van that comes complete with electric tail lift, air conditioning and 3 seats. Ideal for house and flat moves. This autp van boasts the following dims; Internal Space 4114(l) x 1960(w)x 2184(h) and a max payload of 1000kg. It is always a positive experience when renting from your Park Royal branch. The staff are very professional and efficient and always willing to help. I always feel welcome and appreciated. The management is always prompt to solve any issue and their efficiency and professionalism makes Go Rentals my number one choice. This was my first time renting from Go Rentals and over all it was a wonderful experience I have no complaints. 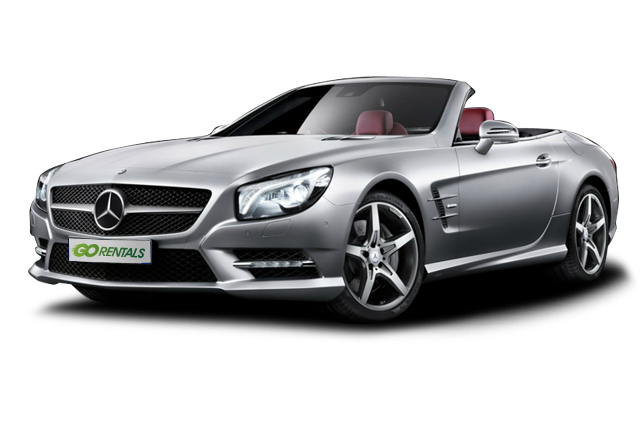 The rental agent helped me find the best rental to suit my needs which was a 9 Seater minivan. I also love the fact that you guys provide long wheel base versions for all our luggage. I will definitely rent with Go Rentals again.